And while everyone is talking about Cliff Lee, there are other important factors to consider about this series. Such as: what you’re going to wear on your head during it. Introducing Stetson Hats by Billy Reid, a set of 10 new hats from Billy Reid that combine his Alabama-super-hot-designer-ness with 200 years of musty, macho head-covering experience from Stetson, now available in Billy Reid’s NorthPark store. Okay, we know what you’re thinking: a Rangers ball cap would seem more appropriate headwear for Yankees-Rangers watching. And maybe you’re right. But think a little deeper. Imagine after the game, celebrating in some kind of bar or club. Or imagine yourself on a date that has nothing to do with four-seam fastballs. 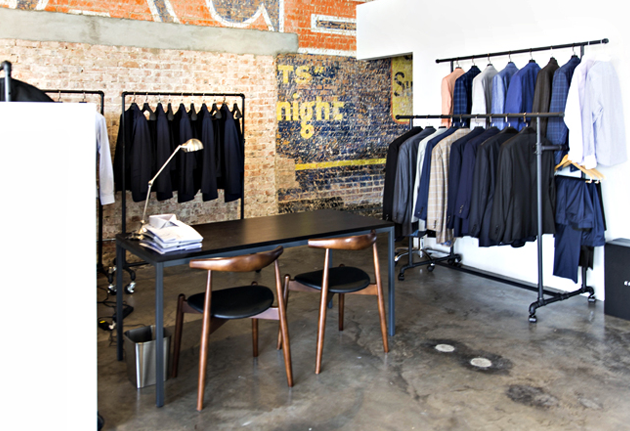 That’s where we see you donning one of these puppies to spice up that blazer and jeans or throwback wool suit. 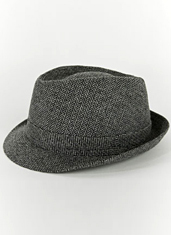 There are quite a few good ones to choose from, including some classic fedoras in gray and gray/red. (Both have a super-soft liner made out of silk, so it’ll feel comfortable on your head.) And then there’s the newsboy cap, made from the same kind of wool that was used in WWI British military uniforms, which you could wear on a casual night when you’re drinking on a patio. Or when you’re selling newspapers.